Business today is brutally competitive. 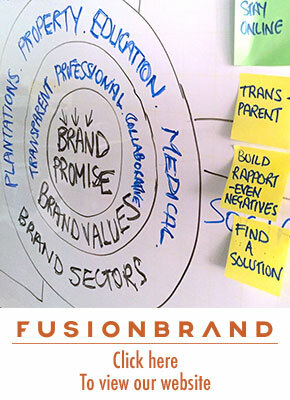 Many brands that have done the hard graft to get to the top of their industry, fail to stay there. It used to be that if you made it to the top you were sitting pretty. Not anymore, getting to the top is the easy part. Staying there is now the difficult bit. Just ask these 5 brands who are unlikely to make it to Christmas 2014. Volvo doesn’t appear to have a sound strategy for Asia and the US markets. Read more about Volvo’s fragmented communications campaigns with different messages. 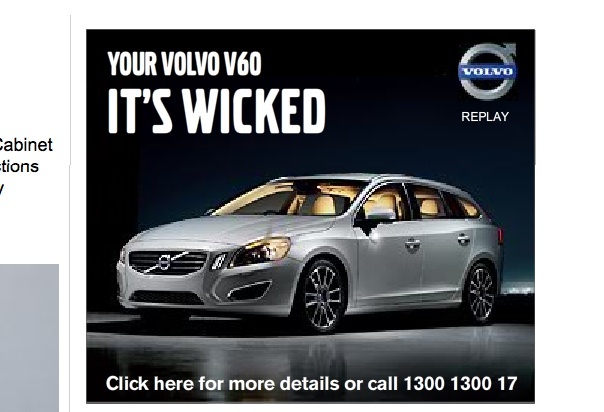 Volvo ad campaign tried to convince consumers it was wicked! Crucially, Volvo doesn’t have enough models and is forced to compete in Asia and the US with entry level vehicles from luxury marques Audi, BMW and Mercedes as well as giants like Toyota and GM. In the United States, Volvo’s market share hovers around the 0.3% mark. In Thailand, the largest automotive industry in South East Asia and the 9th largest in the world, Volvo has had a presence since the mid 1970s yet it only sells around 2,000 cars a year out of a predicted 1.3 million vehicle sales for 2013. In Malaysia it’s less than 1,500 out of a total industry volume of almost 600,000. Volvo was bought by China’s Geely group in 2010 for US$1.6 billion. Geely targetted sales of 200,000 cars a year in China by 2015. To meet these targets, it’s rumoured that the dealers in mainland China inflated sales figures to generate cash incentives that should have gone to customers but were in fact retained by the sales force. It’s thought that as many as 20% of sales in China were ‘fake’. A messy marketing approach, limited models and falling sales in key developing markets. Volvo needs to get its act together quickly if it wants to be around in 2015. The Finnish handset giant has gone from hero to zero in a heartbeat. 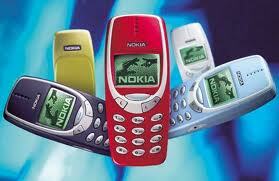 In 2010 Nokia, sold 450 million handsets, outselling Apple 10 to one. But Nokia’s mobile phone market share was already falling, from a high of 36.4% to 28.9% in 2010. 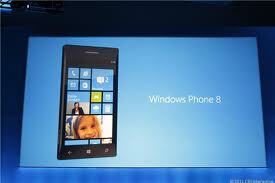 In 2012 the firm sold 16 million of its flagship Lumia handsets. In the same period, Samsung sold 384 mobile phones while Apple sold 125 million iPhones. Nokia makes great phones. The trouble is consumers don’ want great phones they want great smartphones and a smartphone needs a good operating system. And Nokia made the mistake of backing the wrong OS horse when it backed Windows mobile. A big mistake that it acknowledged when it went public with its frustrations with Microsoft’s failure to give smartphone users a good enough reason for using Windows. As 2013 closes, Nokia is worth 10% of what it was 5 years ago and tragic though it is, Nokia is probably doomed. Dell makes PCs. Lots of them and very cheaply. In 2000 it made more and sold more than any other company. Dell used to have very good customer service but somewhere along the way, Dell stopped focussing on its customers and focussed instead on producing cheap PCs. But as Dell is finding out the hard way, cheap is not a differentiator. Worse still and unfortunately for Dell, global PC sales are tumbling as tablet sales skyrocket. So it now has a larger share of a declining market and a poor reputation with customers (a death sentence in the social economy if every there was one). No doubt this is major factor in the fact that in its fiscal second quarter, net income was down 72% from the same period a year earlier. That’s not good. 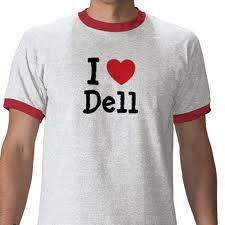 In September 2013 Dell shareholders approved a US$25 billion buy out by the founder Michael Dell and Silver Lake. This will allow Mr Dell to make acquisitions, increase R&D spend and target new markets away from the scrutiny of Wall Street. Mr Dell has also expressed considerable interest in next generation cloud based services to improve the way businesses operate. This may keep Dell alive past December 2014 but it will be a very different company to the one we know now. In the mid 1990s Windows had over 90% of the computer operating system business. Today that share has shrunk to about 15% for sales of new devices and according to Gartner it is unlikely Windows will ever get back much above 15%. Windows 8, launched at the end of 2012 was supposed to give the mobile operating system a boost but it failed to ignite much interest and Windows phone now has 2.9% of the smartphone operating system market. 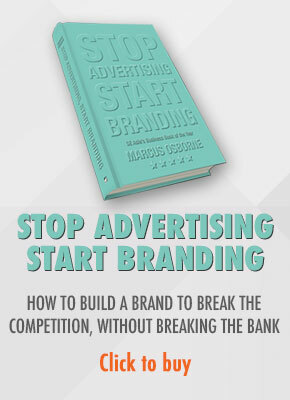 This despite advertising spend of more than US$9 billion over the last 10 years. Windows is probably too big to fail, but if Microsoft doesn’t sort out experiential problems with Windows, especially Windows mobile it may well crash and burn in 2014. The BlackBerry story is the most tragic of corporate tales. Originally Research in Motion, the company was renamed in 2014 but that hasn’t helped the company arrest rapidly declining sales and revenues. At its peak, BlackBerry was the third biggest handset maker, thanks mainly to its BlackBerry messenger that allowed users to send messages to each other for free. 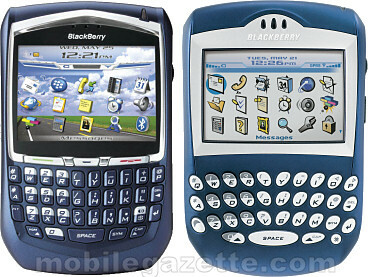 BlackBerry was once the 3rd biggest manufacturer of mobile devices. Will it make it to 2015? For a while a BlackBerry was a major status symbol in Asia, especially for aspiring teens. But that all changed with Whatsapp and other free services and since then, BlackBerry has lost ground to Apple, Samsung, LG and other mostly Asian smartphone makers who are more nimble and aware of changing consumer needs. New models and a revamped operating system were launched in 2013 but they failed to have much impact and in 3Q2013 BlackBerry revenue was down 56% over the same period in 2012. Towards the end of 2013 over 4,500 staff or 40% of the workforce were made redundant and the firm is desperately trying to reduce expenses by a further 50%. The one bright light is the BlackBerry Enterprise Server (BES 10) that has seen a rise in installations in 2013. Revenue from this ‘service’ business makes up half of the company’s income. If anything happens to BES 10 the firm will go under. Let’s hope I got it completely wrong and these great brands are still around in January 2015.